Single Face Sheets - Independent Corrugator Inc.
Our complete selection of singleface sheets includes products designed to meet a broad range of application demands. As a seasoned supplier of quality solutions to the laminating industry, our team continues to innovate corrugated products for use in packaging through creativity to ensure our services meet your evolving requirements. Conversion on client’s laminating equipment – The team at ICI has perfected the use of humidity-targets to ensure the highest quality of sheeted singleface for use on off-line laminators. Our singleface and open face doublewall sheets are available in a wide range of substrate combinations. 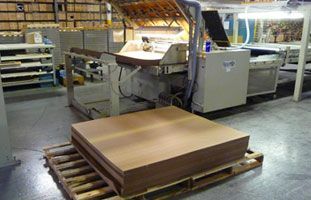 Sheeted and ready to die-cut – We supply singleface sheeted to your specification and ready for diecutting. 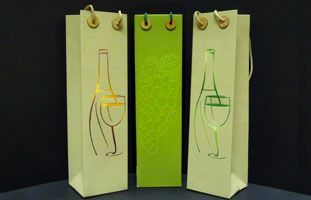 Choose from a wide selection of flutes and paper combinations to enhance your packaging. Random printing available – Need a random image such as a logo added to the liner side or fluted side of your sheeted singleface. We can print a 1-colour simple random image if you meet the minimum volume requirement. Full colour coating options – Our I-COAT™ colour coating options enable you to ensure that your singleface sheets achieve the vibrancy available in today’s marketplace. ICI offers sheets in custom sizes with colour coating available on either the liner side, fluted side or both. 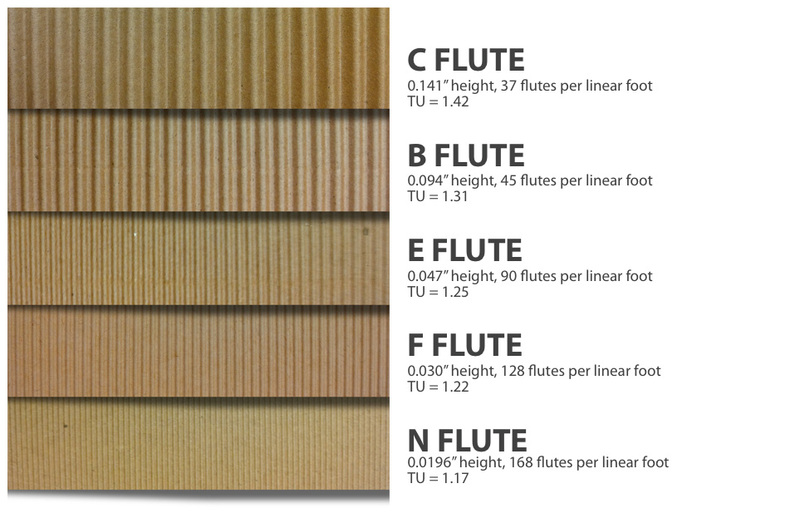 Flutes available in B, E, F, and N.
Contact the ICI team today to learn more about singleface sheets, or to place an order. Ideal for direct print offset, digital and silk screen, as well as postprint flexo. Due to the structural rigidity of N-flute, it's a viable alternative to heavy caliper solid fibre board. An exellent choice for the beer and beverage market.